How much of themselves do historians put into their history? 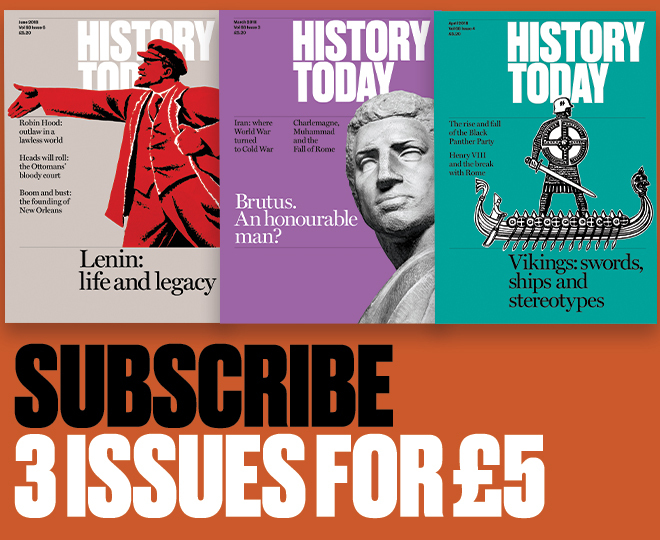 Most people have their own vivid images of the world of the Middle Ages – but how coloured are they by the crises and upheavals of their twentieth-century historians? A new book just published in Britain, Inventing the Middle Ages, sets out to cut across the idea that the history we read is merely the product of disinterested research. Its author, Norman Cantor, Professor of History and Sociology at New York University, and himself a medievalist, has set out, via a revealing warts-and-all exploration of the lives of twenty great twentieth-century medievalists, to show how their characters and personal traumas shaped the history books they wrote. When the book originally came out in the United States, one reviewer wrote 'Intriguing, informative, irritating and vastly entertaining, Inventing the Middle Ages will rattle lots of cages'. It is easy to see why. Cantor describes how the historian of medieval monasticism, David Knowles (who was also a Roman Catholic monk) relived conflicts with his superiors through writing about St Francis – and how, with a secret mistress, he wrote with an edge about the medieval church's ambiguous sense of individuality.